A couple days pass, and there I am standing in my room thinking the exact same thing: Why do I own so many crop tops and so few high-waisted pants/skirts/jeans? Hence today’s story, because I know I’m not the only one with a wonky crop-top-and-high-waisted-bottoms ratio in her closet. Got the same problem? 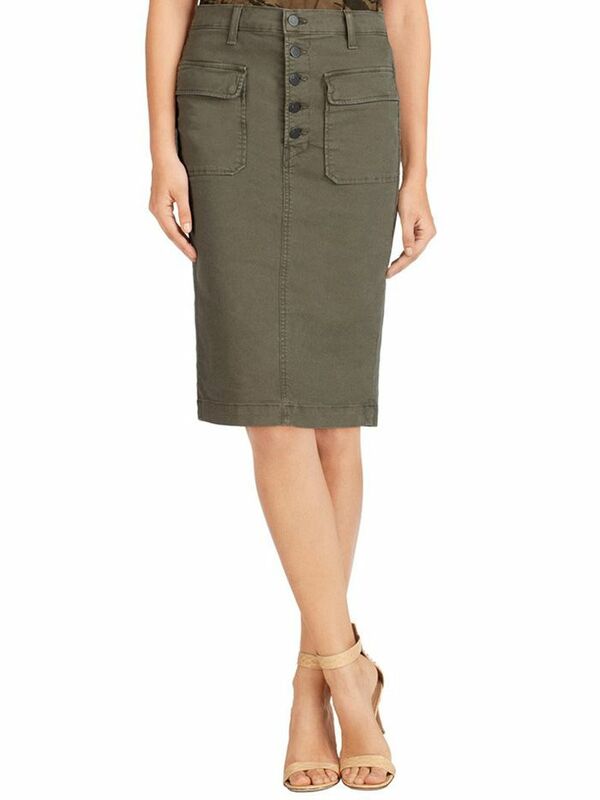 Scroll down to shop our favorite high-waisted skirts, jeans, and pants! What's the main reason you shop at Zara? Let us know in the comments below! Did this “wardrobe problem” sound familiar? Let us know if you can relate in the comments below!